Aquamatch attends numerous fairs every year to expand its network and increase its outreach. The destinations vary depending on market expansions and future projects. Fairs allow us to learn about new technologies and to stay connected with our years long clients. 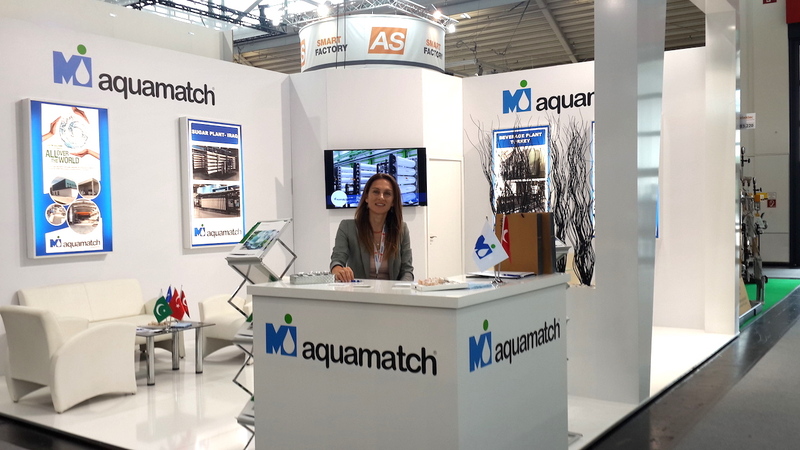 In 2017, Aquamatch attended fairs in Gulf Food Manufacturing Dubai, Iftech Lahore, Aquatech Amsterdam and Drinktec Munich.